Hand laying your own HO #8 Gantlets is not as hard as you might think! 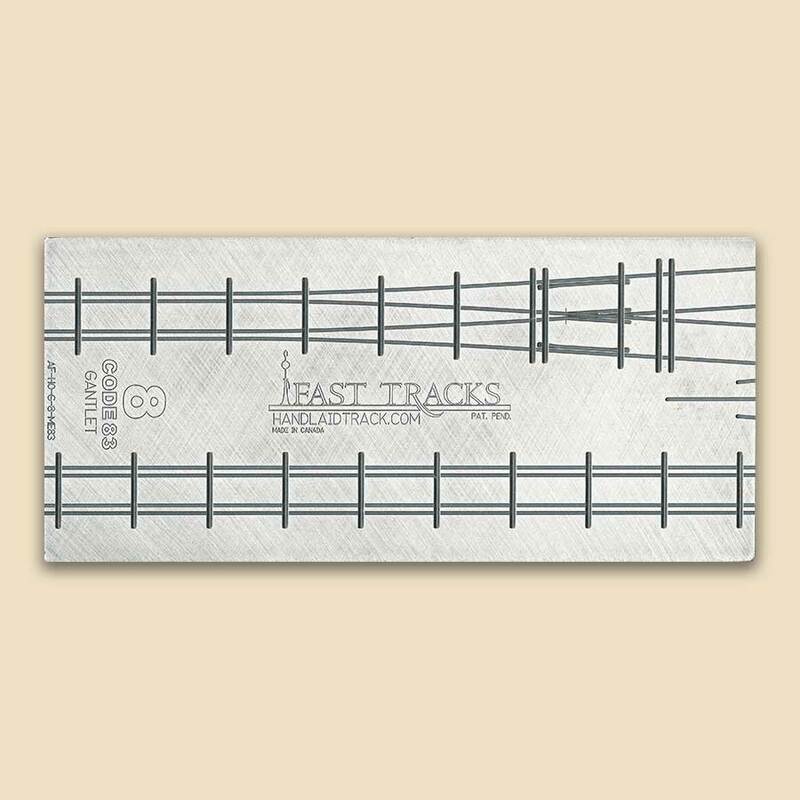 Tools and technology designed and manufactured by Fast Tracks now makes it possible for you to build your own high quality, NMRA compliant gantlet trackwork. Great customer service. Gauntlet fixture was easy to use. Is quality was excellent as usual. 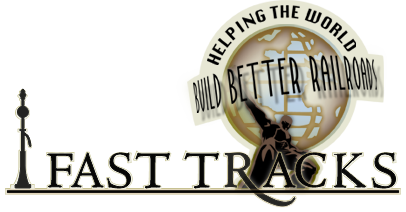 Very cool...very simple...quality track assembly. I will find a way to highlight this feature in my track plan. Default Turnout Length 15" (381mm) This is the length of the turnout on the QuickSticks. Measured from end tie to end tie.